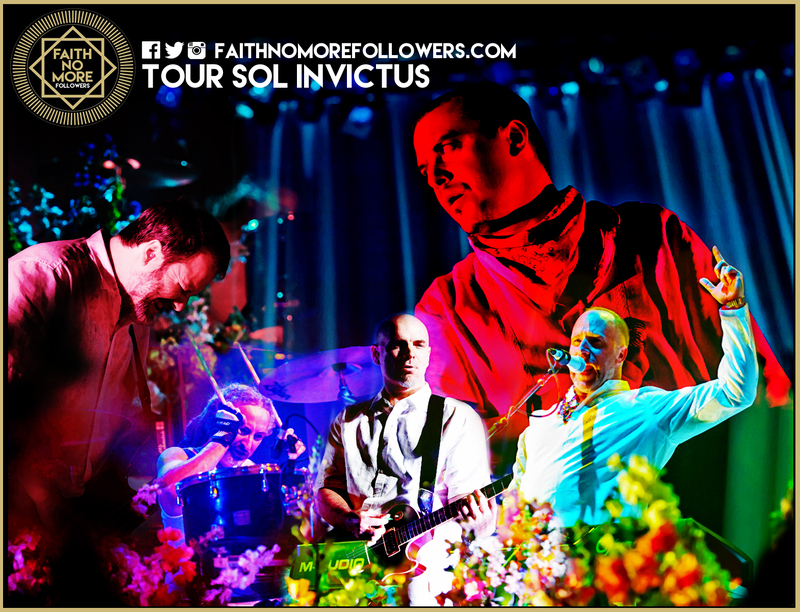 Faith No More have now completed their nine month world tour supporting Sol Invictus. They started in February in Japan, Australia then Canada and the United States, Europe and returned to the U.S for the final leg. Not the longest tour to support an album, not the shortest either, but possibly the most anticipated and most successful come back they could have wished for. 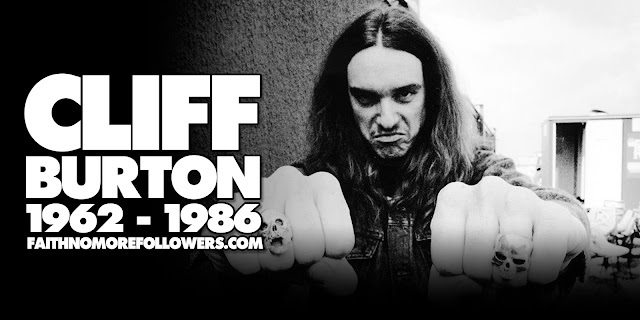 It has been a fantastic year for the band and fans alike. Our page has endeavoured to provide you guys with as much information as possible throughout the year and hopefully for those who couldn't attend the shows we have filled the void. Equally for those lucky enough to attend a gig or two our round ups will help to keep the memories alive. Here is a list of all the dates on the tour with links to our round up article including set lists, photos, reviews, videos and each individual tour poster via Secret Serpents. 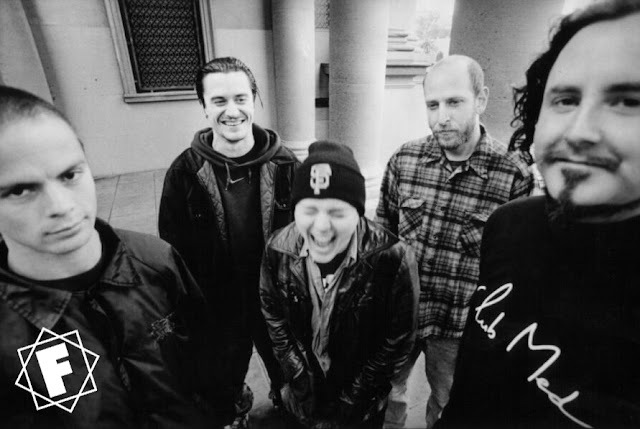 You can also read similar gig round up posts for every date at Faith No More 2.0 plus every media interview the band have taken part In this year. Also Faith No More French Community. And for full set list information on this and every FNM tour go to Faith No More Gig Database. 25 | Rock In Rio | Rio de Janeiro | Brazil.